Israeli-founded insurtech startup Hippo, which uses modern tech to provide proactive and comprehensive homeowners insurance, announced late last week that it raised a $70 million funding round co-led by Felicis Ventures and Lennar Corporation, the nation’s leading homebuilder, with participation from existing investors including Horizon Ventures, Comcast Ventures, and Fifth Wall. Hippo allows homeowners to get a quote and purchase home insurance online in a minute or less, save up to 25 percent on premiums, and obtain smarter coverage for household goods like appliances and consumer electronics. Founded in January 2015, Hippo is led by Israeli-born CEO Assaf Wand, and CTO Eyal Navon. It made its debut in the insurance marketplace in April 2017, and has raised $109 million to date to reinvent home insurance. Amid the growth round, the Mountain View, California-based company has also been reaching out to its clients in Northern California who have been affected by the devastating wildfires that started 10 days ago, and which have so far claimed the lives of over 70 people with more than 1,300 unaccounted for. The Camp Fire, as it is called, started on November 8 and has destroyed some 10,000 homes and torched 233 square miles (603 square kilometers), according to the latest reports. 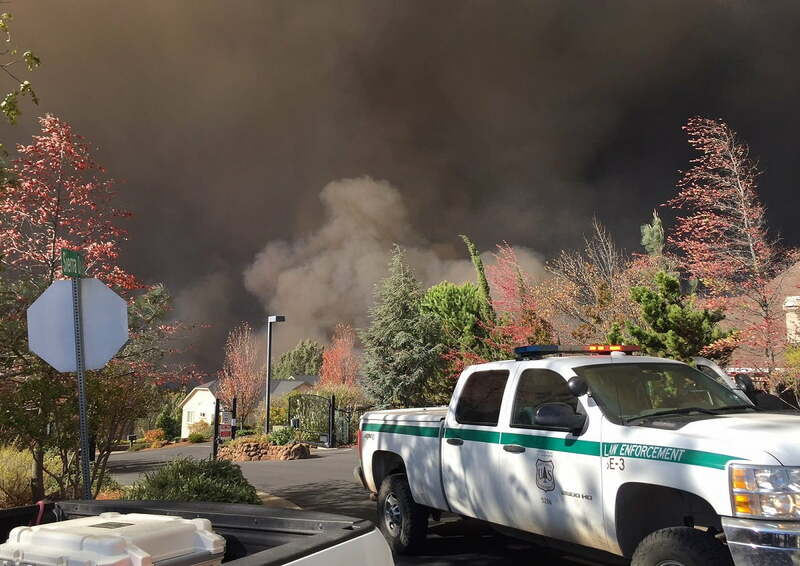 “Instead of waiting for the claims to pour in, agents at the company contacted 100 percent of its customers in active wildfire areas over the weekend to offer help from booking hotels to covering temporary living expenses. It was also able to preemptively file claims for more than 80 percent of its impacted customers before they reached out to Hippo. The response from customers, not surprisingly, was appreciation and relief, all the things insurance is supposed to provide but hasn’t for scores of people impacted by natural disasters and other calamities,” according to the report. Hippo said in a statement on Wednesday that it will use the new funding to expand product footprint, accelerate North America adoption, and launch new services to transform customer experiences. The company claims its services are accessible to more than 50 percent of the US homeowner population, and expects that number to grow to more than 60 percent by the end of the year. Feder will also join the Hippo Board of Directors.